I have read a lot of books written recently that are lauded as ‘classics’. 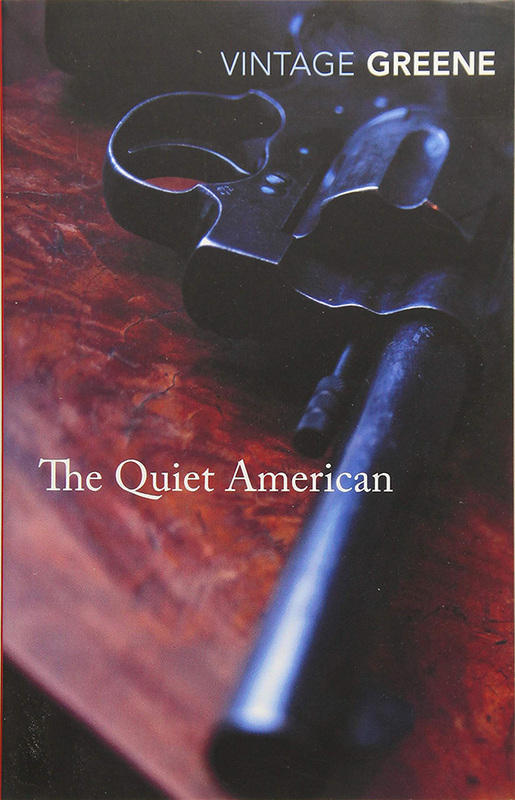 Maybe they will be, in time, but The Quiet American by Graham Greene is a classic. Originally published in 1955, it is still fresh and relevant, and at 180 pages it is a masterclass in conveying so much, with an economy of words. And it is how Greene uses these words — nothing is wasted; nothing is for mere trimming or padding; every word is chosen with care. The story is set in Vietnam, during the French Colonial war. We meet our three main characters: Fowler, our narrator, is an older man; cynical, a British foreign correspondent; Pyle is a young idealistic American diplomat and Phuong, a Vietnamese women who both men love (in their own way) and want to possess. I fell in love with Greene’s descriptions of his characters. Rather than describing how they look, Greene shows us who they really are. This is a story that illustrates that ‘the political is personal’. Greene raises many moral questions: about war; about love and passion (and possession); about religion and how “sooner or later…[one has] to take sides. If one is to remain human.” The friendship between these two men who would not normally ever cross paths is tinged with a sense of doom. If I were to use one word to describe the emotion that The Quiet American stirred in me, it would be melancholy.